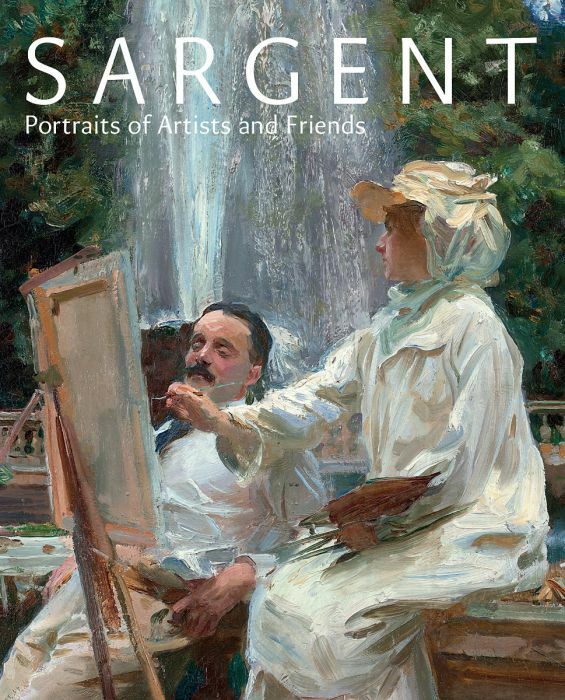 John Singer Sargent (1856-1925) was the leading American portrait painter of his generation. This book showcases his portraits of artists, writers, actors and musicians, many of whom he knew well. These pictures were rarely the result of commissions, and Sargent was free to take a more radical approach to depicting the people he liked and admired than was possible in his formal portraiture.